Remote codes for JVC TVs. 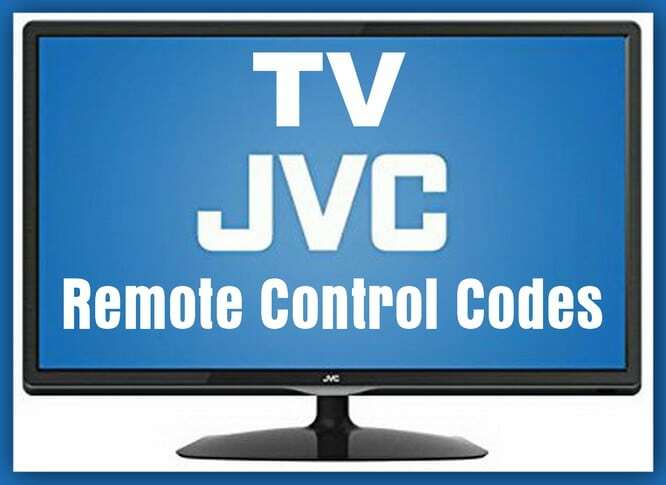 Below is a list of all JVC remote control codes to be used with ALL JVC televisions. These codes can be used with all universal remotes if your remote needs a 3 or 4 digit code. Also included are JVC DVD and VCR remote codes. 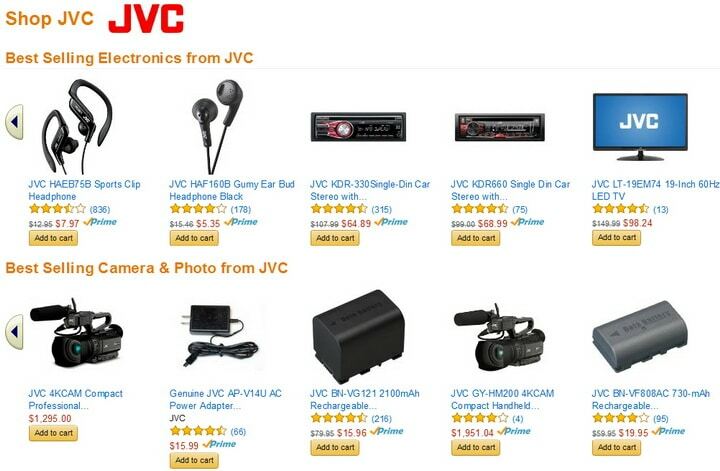 Do you have questions about the remote codes above for a JVC TV? Please leave a comment below if you need other remote codes for your universal remote. hi, i have a jvc tv/dvd combo model number LT-40ND51A. i need a 4 digit code but cant get anything to work! can you help please?